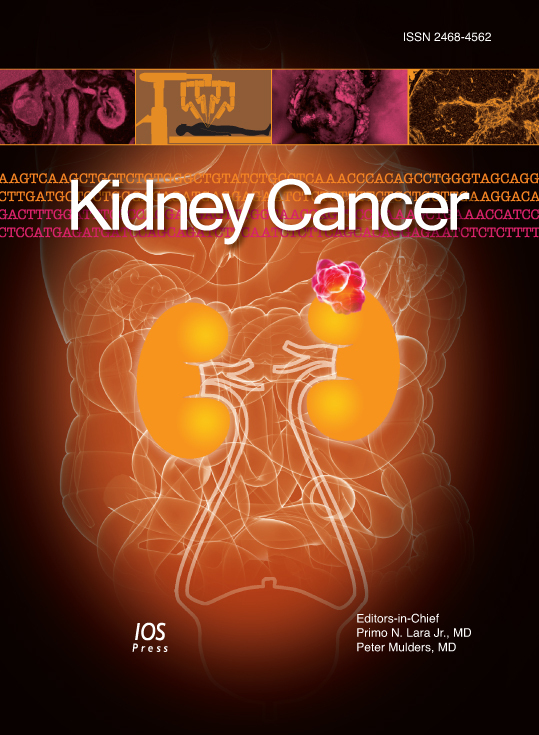 Kidney Cancer accepts advertisements for meetings, services and events of interest to the community. Promotion related to drugs will not be placed. Please contact market@iospress.nl for your advertising proposals and requests.